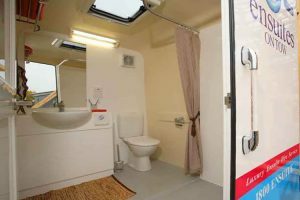 When your clients are organising a special outdoor event or a large scale work function, enhance your business and theirs by providing Australia’s premium bathroom hire service Ensuites on Tow. This will give your clients and guests peace of mind, knowing they don’t have to resort to using a traditional old port-a-loo. Through our luxury portable bathroom hire services, your clients and customers can survive the disruptive bathroom renovation process with ease, having access to a fully equipped bathroom throughout the entire renovation process. This allows you the freedom to avoid the pressure of that completion date when things don’t go to plan! If you are renovating yourselves…no need to worry we hire for personal use too. 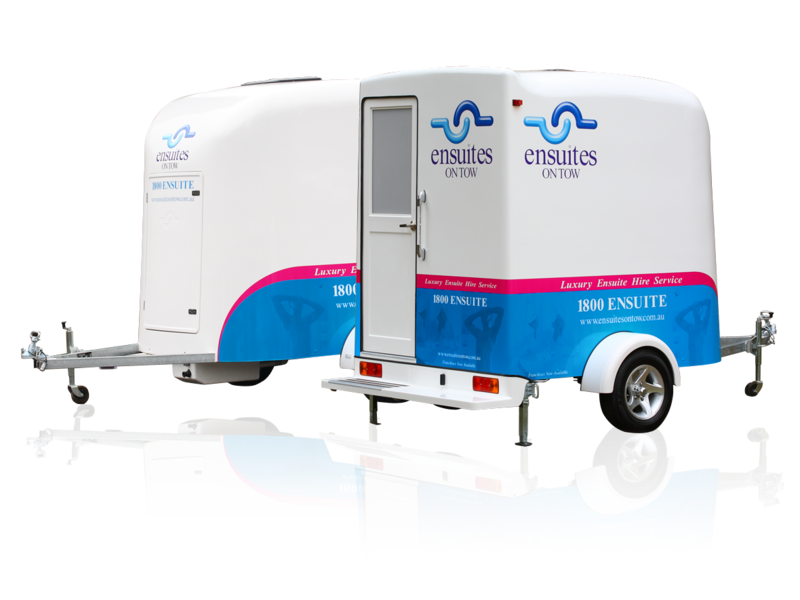 “Ensuites On TowSunshine Coast at your service” We will provide you with luxury portable bathrooms during your renovations, corporate events, parties, weddings or any function that requires that prestige touch. Our bathrooms are an award winning product and Eco friendly for our precious environment. 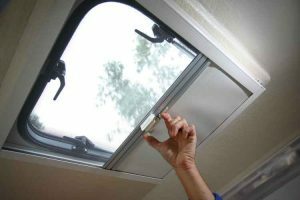 We are proud to serviceSunshine Coast and the surrounding regions. 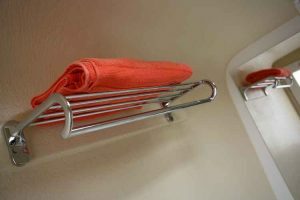 Your Sunshine Coast bathroom and toilet hire specialist. We are located just between family friendly Caloundra and trendy Mooloolaba. For a beautiful beach wedding or perhaps something more green try the hinterland of our great coastal region. We are also a fantastic location for sporting events, fishing competitions and, at the other end of the spectrum, corporate planning days. With such a great range of public, open spaces, enjoy our perfect weather and the comfort of first class facilities. If events are not your specialty, we also hire our bathrooms for home renovations or if you have extra guests staying over the busy seasons.